Teaswood is one of the only two Gated Subdivisions on Lake Conroe that offer both Waterfront Homes and a Golf Course!. Centrally located in Montgomery, TX, Teaswood offers some of the best amenities in Montgomery County, with a 27-hole golf course, top-notch tennis facility with covered courts, and much more! Teaswood is easily the most Exclusive Luxury Gated Community in the Lake Conroe Area. Large estate homes are situated on expansive 1-3 acre heavily wooded lots, creating the most private and quiet setting in Montgomery County. Teaswood is located only two miles from I-45 and surrounded by a quickly expanding array of retail, shopping and dining locations, but you would never know it, because once you enter through the gated entrances, you escape to a world of quiet seclusion and beauty. Click Here for Waterfront Subdivisions on Lake Conroe! 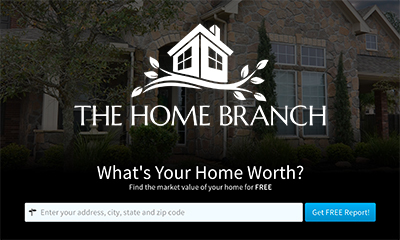 Find Out Your Teaswood Home Value! 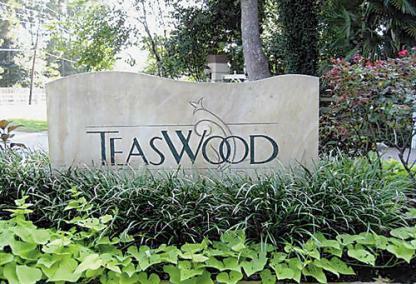 Aside from large 1 – 3 acre heavily wooded lots that offer unmatched privacy for residents in an exclusive, natural and peaceful setting, Teaswood offers all of the following amenities. Controlled Gated Access limits traffic preserving the exclusive nature of the neighborhood. Conservation Area & Trails under development including shaded rest areas, covered pavilions and fishing spots. Slick Rock Lake, an 8-acre, spring fed lake & Lake George. Conveniently Located less than 2 miles from I-45 and surrounding Restaurants, Retail Stores and much more.